A romantic massage is a great way to end the day with your significant other. A simple massage can help relieve stress and relax both you and your partner and set the mood for a romantic night. Having a basket of massage tools ready will make it easy to throw together a romantic evening in just a few minutes. A romantic massage is a relaxing treat for your partner. Setting up a romantic ambiance is key to a passionate massage. 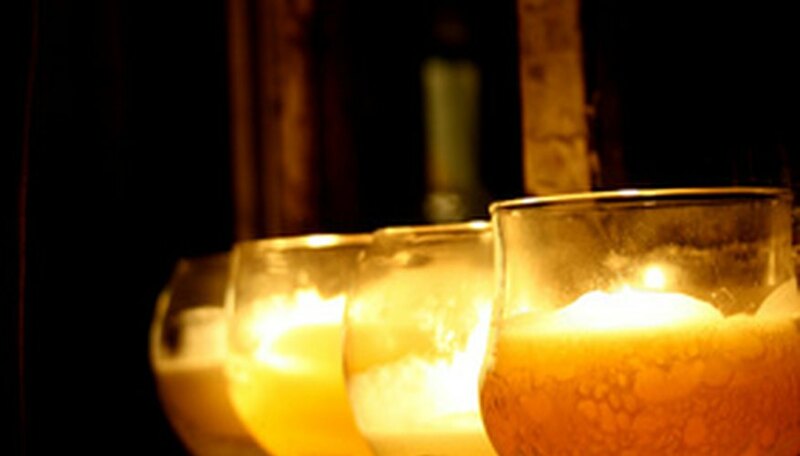 Place tea light or votive candles around the room and light them just before starting your massage so they last all night. Playing soft music that your significant other enjoys will help them relax while a warm room will make them more comfortable After all, clothing is optional for a romantic massage. Placing a few drops of ylang-ylang or lavender oil on a hand towel near you partner's head will help them relax and remind them to breathe deeply. Massage oil or lotion is perhaps the only tool you really need for a romantic massage. Giving a massage without oil or lotion will cause uncomfortable friction and detract from the mood you are trying to set. You can use most any oil in your home, including olive or vegetable cooking oil and baby oil. Specialty massage oils are formulated to stay slippery longer and usually are infused with essential oils . Massage lotions are different from common skin lotions because massage lotions, like massage oil, will stay slippery longer and are not meant to absorb into the skin quickly. Cosmetic skin lotions are usually made to absorb quickly into the skin and therefore loose their slip well before your massage is over. 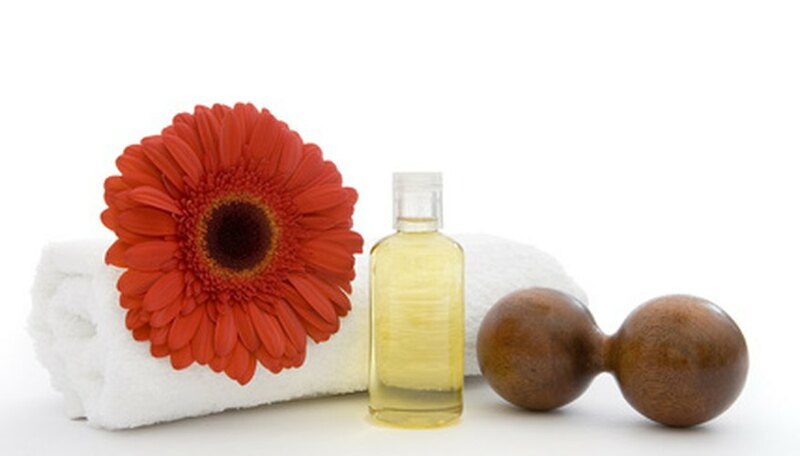 Sheets and towels that you don't mind getting oil on can be a cheap but important investment for your romantic massage. You don't want to be worried about staining your bed linens while trying to set the mood. If you are unsure of your massage technique, an hour of researching massage tips online will help you expand your massage repertoire. Long, firm strokes from the center of the body, working out to the limbs, are always a great place to start. Use your entire hand, with firm pressure from the heel of your hand, to help your partner relax. Kneading the shoulder, arm and leg muscles can help release tension. Try to avoid putting pressure on the bony prominences of the back such as the spine and shoulder blades, as this can cause sharp pain to your partner. There are many massage tools on the market, such as boule massagers (boule means ball in French); this tool uses balls to loosen knots in the muscles. A head tingler is also a great addition to your massage tools; the tingler is an array of copper spokes that when lowered onto the scalp sends a tingling sensation down the body. This is a fantastic way to relieve stress and cannot be reproduced by manual massage. Trial and error will be the best way to find the tools that you and your partner enjoy the most. Williams, Brianne. "Tools to Give a Romantic Massage." Dating Tips - Match.com, https://datingtips.match.com/tools-give-romantic-massage-7447049.html. Accessed 19 April 2019.